Planwise, a real estate startup that helps consumers gauge how a home purchase would fit into their financial lives, is pivoting to focus on integrating mortgage lenders into a consumer’s home search experience. 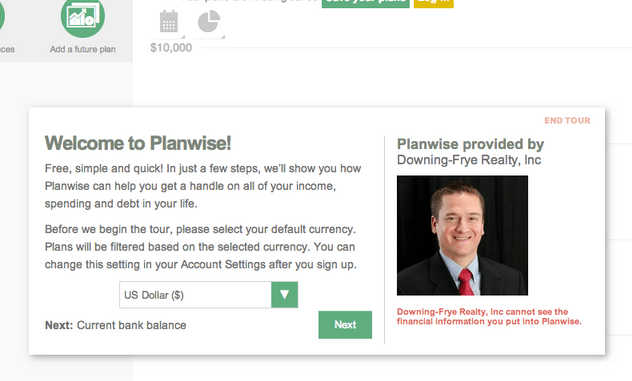 Planwise originally launched as a financial planning service to help individuals visualize, via real-life scenarios, how major life events would affect their financial future. Now, the startup will open up its home affordability tool to mortgage lenders who will power mortgage estimates within Planwise for consumers, Planwise CEO Vincent Turner told Inman News. “Zillow and Trulia do a poor job of monetizing the mortgage potential for the traffic they already get,” Turner said. That’s where he sees an opportunity for Planwise to partner with lenders and real estate firms. Turner envisions the new offering will help the 3-year-old San Francisco-based startup evolve into a full-blown mortgage marketplace. The tool will be piloted on a small real estate portal in the coming weeks, Turner said. He says the revenue model will evolve. Currently, he sees Planwise building out a stable of lenders that partners can choose from and allowing brokers and agents to bring their own mortgage partners to the table in a revenue-sharing deal. For sites that get more than 10,000 visitors per month, Planwise will offer an enterprise-level product. The firm’s enterprise clients will include consumer-facing websites, large real estate brands and multiple listing services, and the tech vendors that serve them, Turner said. 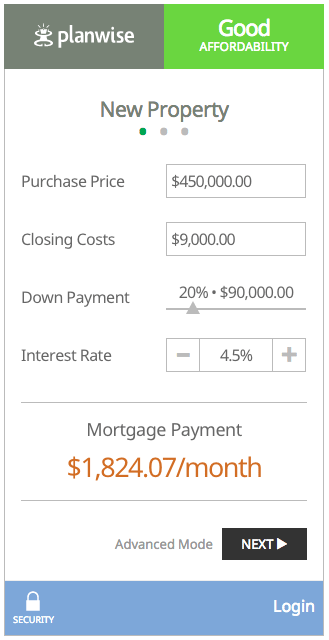 Planwise has also added a “simple” version of its tool that estimates a monthly mortgage payment based on a home’s purchase price, closing costs, down payment amount and interest rate. 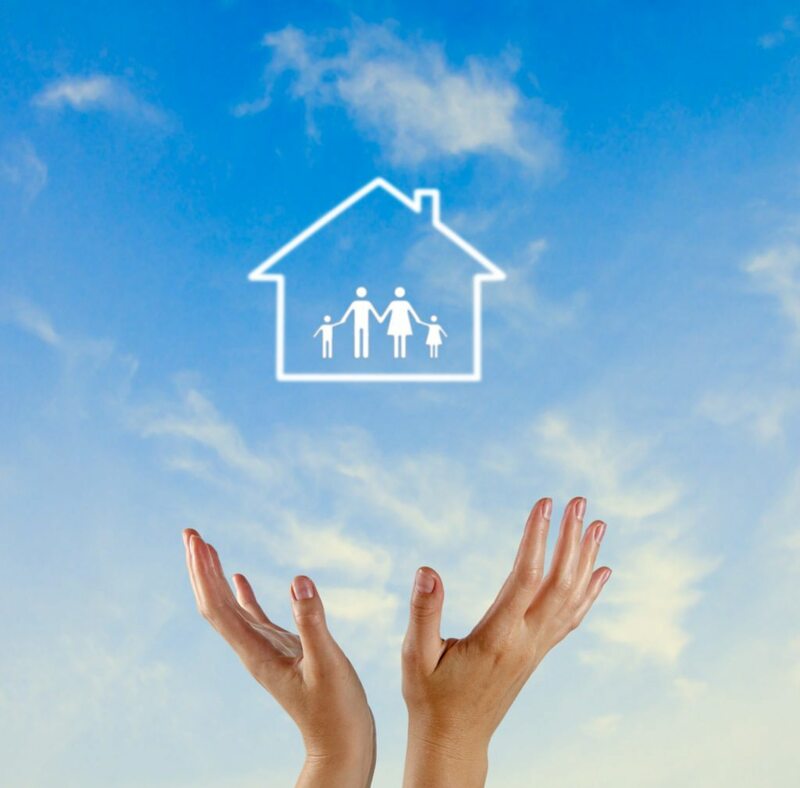 The already available advanced version gives consumers insight into how a home’s purchase may affect their overall wealth by incorporating estimates for appreciation per year, property taxes, estimated property expenses, rental income (if it’s to be used as a rental) and how long they plan to own it. Other new Planwise features include the ability for consumers to use Planwise to model both the buyer and seller scenarios. Planwise participated in the National Association of Realtors’ inaugural startup accelerator program, REach, last year. In August, NAR’s investment wing, Second Century Ventures, invested a previously undisclosed amount in the startup to help its push into real estate. 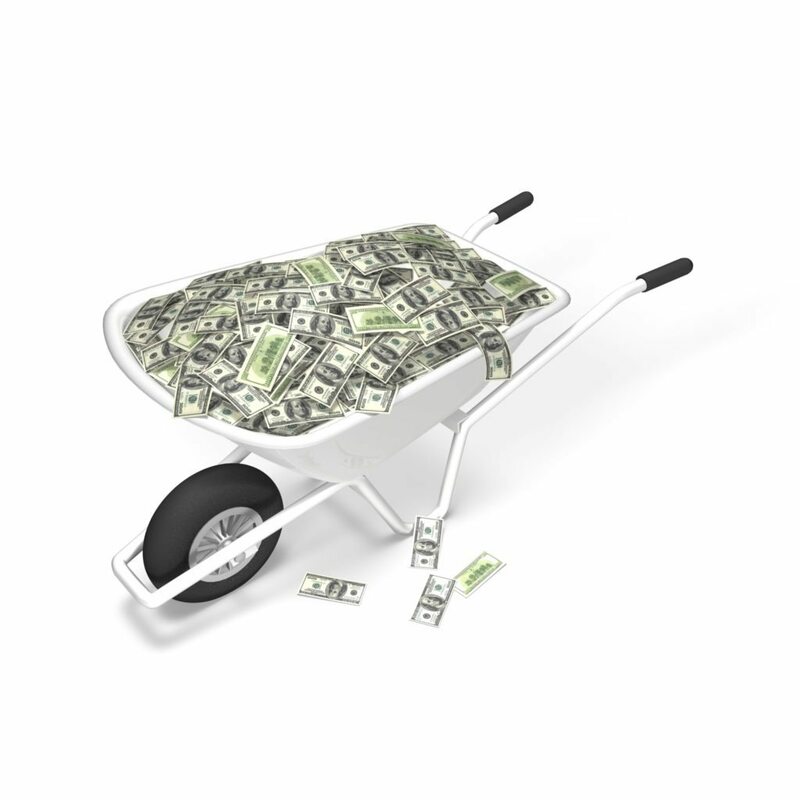 A May 2014 report from NAR’s Finance Committee revealed that amount to be $150,000 in convertible debt. At the end of 2013, Second Century Ventures had a 5 percent ownership stake in Planwise. In September, real estate tech firm Tribus began integrating Planwise into the websites it builds for brokers and agents.